Right now Norma Jean and I are experiencing lots of change in our lives. Moving does that to you. Preparing a house to sell. Staging. Listing. Negotiating. Looking for a new house two states and 524 miles away. Purging. Planning. Packing. And we know there is more change on the way! We are reminded, again, that life is full of changes. Often unexpected. One sage said, “The only constant in life is change.” So true. In so many ways. Our lives change as we grow older. We watch our children grow from infancy to adulthood. We change jobs. Even change careers. Our culture and country is changing. Technology changes. Laws change. And our way of life changes. 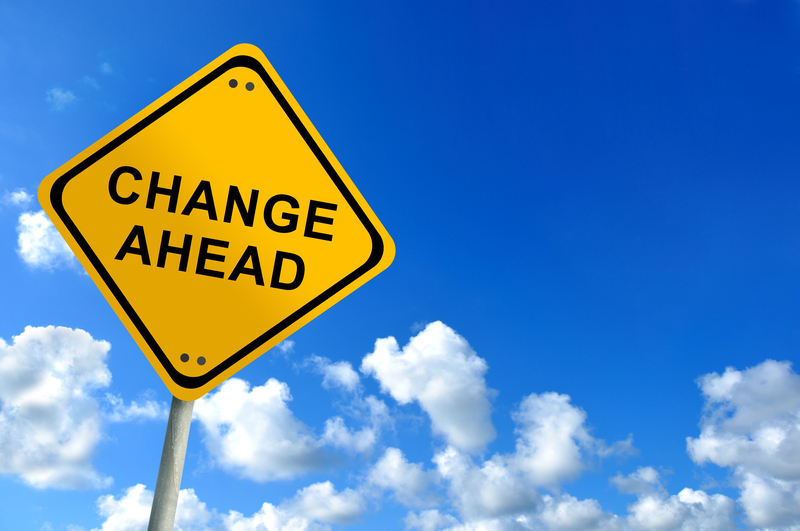 So, it should not be a shock to us that change is a natural part of our spiritual journey. Here are 9 things I know about change. (1) Becoming a Christian necessitates Change. We are called from darkness to light. From sin to salvation. From servitude to Satan to serving God (Col. 1:12-13; Acts 26:16-18). To embark upon the Christian walk is to commit to a life of change. (2) Christian growth involves change. Of course all growth requires change. It is true physically, mentally, emotionally, and spiritually. The Bible commands “Grow in the grace and knowledge of Jesus Christ” (2 Pet. 3:18). To become a better Christian we must grow. (3) God expects us to Change. (4) We all can change. God created the animal kingdom to blend in with their environment. But he made mankind with something infinitely greater, the ability to change our environment. We’ve been given the power to choose and the ability to change. When the apostle Paul wrote to the Corinthian Christians, they had lots of issues to correct. The first letter detailed problems in their relationships. Attitudes. And even morals. But Paul was firm. He identified specific changes necessary to please God. (6) Change can be joyous. Complete change doesn’t happen instantly. Change is challenging. Difficult. And often arduous. It’s takes time. Requires effort. And demands patience. Persistence. And perseverance. (8) I may need to change. Change is not for someone else. It’s for you. And me. Don’t make excuses. Ask yourself, “What do I need to change in my life?” My attitudes? My relationships? My habits? My walk with God? (9) Change involves a decision. All change begins with a personal decision. Nothing happens until we decide. George Eliot wrote, “The strongest principle of growth lies in human choice.” And with God’s help you can choose to change. For the better. Remember Christianity is not about adapting Christ to me. It’s about me changing to become like Christ.